It looks like Snapchat has made the leap from pervy adolescent boy to full-grown adult man with a beard and a briefcase. A major update rolled out today, allowing users to video chat and IM friends, family, and that Tinder date who still sends you videos of loud, awful parties exclusively after six in the morning. 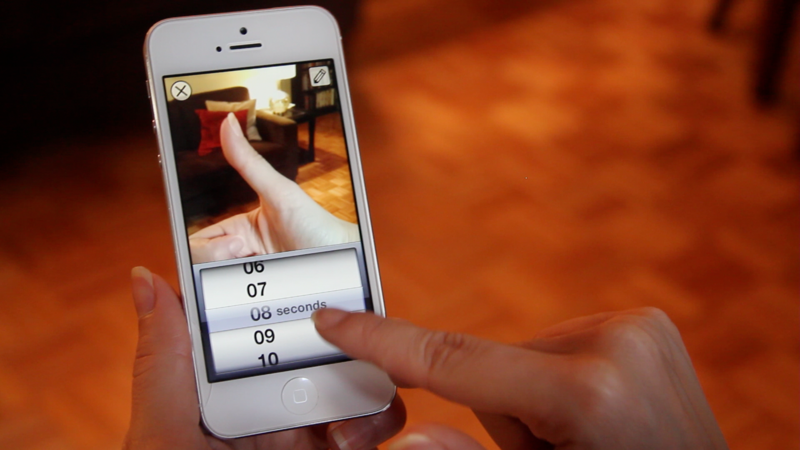 Swipe right from the main camera to access your list of friends, where you can now instantly start a conversation. The newly-added blue (whoa blue!!) icon notifies you when a friend notices your message, and when both parties hold the button at the same time, a video conversation is born. This is some next level sexting tech right here. Most of the naked snaps Jeremy Glass receives are from his former roommate, Tom. Thanks, Tom.